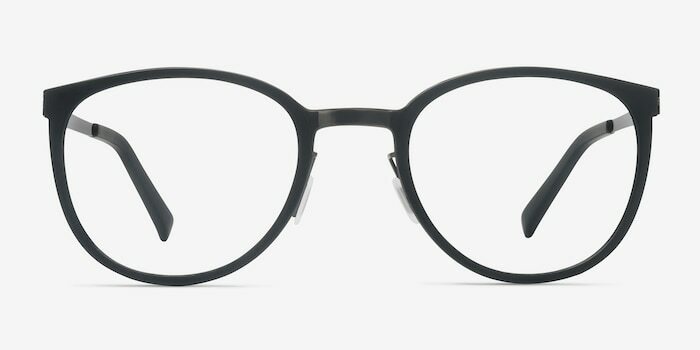 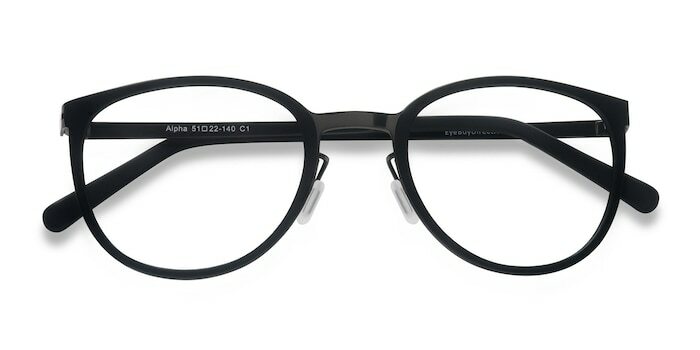 Be the leader of the pack with these Alpha black eyeglasses. 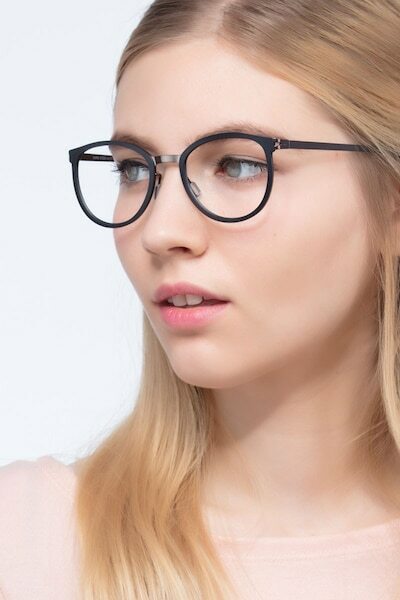 The trendy oval-shaped lens borders are eye-catching without being too bold, while the cutout hinges and straight metallic temples and nose bridge give a clean, sleek feel. 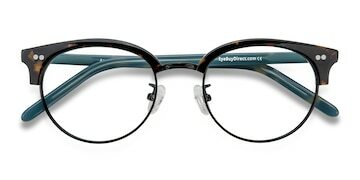 Ultra-modern nose pads and temple tips add comfort, while the acetate and metal construction means this frame is built to last. 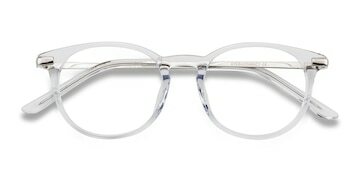 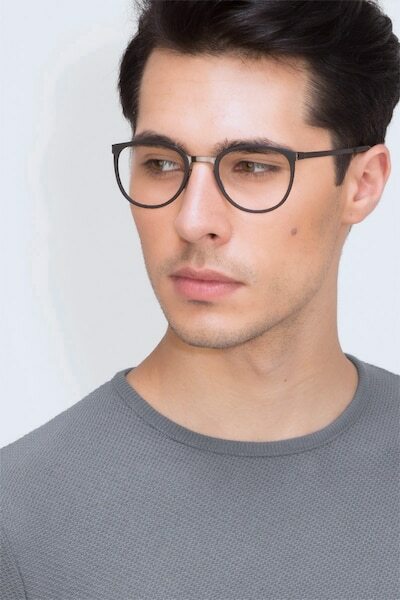 These frames are very lightweight and don’t look cheap. Light weight and really cute. 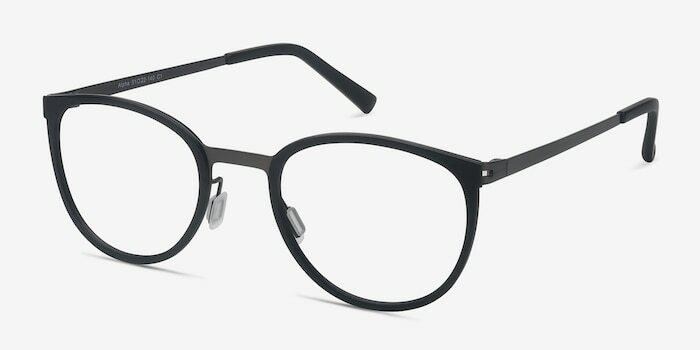 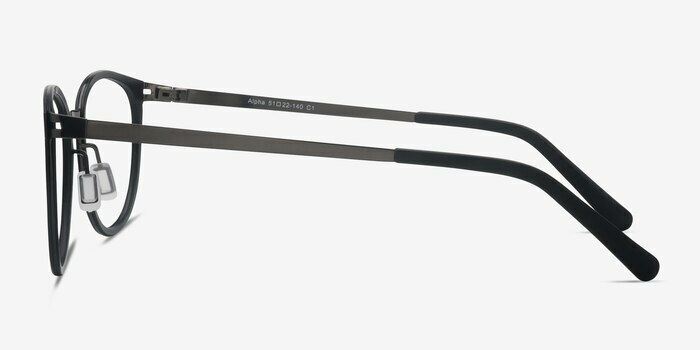 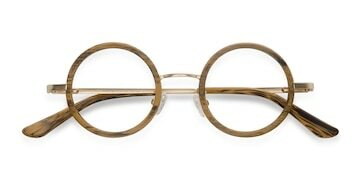 I would recommend these frames.